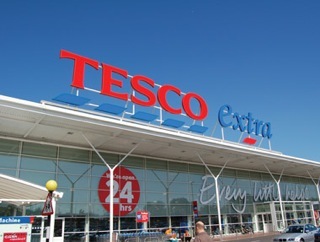 Tesco to offer Wi-Fi – The first of many? Posted July 27th, 2011 by Karl & filed under Technology. As part of their new growth plan, Tesco will be offering – on a trial basis – free Wi-Fi to those customers who opt to shop in their stores. In doing so they become the first UK supermarket to offer this functionality. The initial trial itself is only available to four different stores in the UK, however, should the trial be deemed a success, Tesco will be rolling this out amoung all 2,700 of its stores. Whether or not this move will help Tesco in the long run is still to be seen. It is likely however that this move will be rolled out to all other Tesco stores and – I would imagine – other supermarkets across the board as they look to expunge the growing enthusiasm for internet shopping from home.